Andrew Gardner graduated from the University of Leicester with a degree in mathematics, physics and astronomy, before going on to study management science and operations research at Imperial College London. 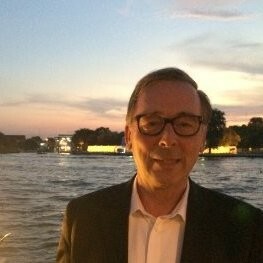 Andrew is very entrepreneurial and for the past 30 years has been working in the leisure industry where he founded and ran Victoria Travel Services and Cruise.co.uk. As the founder and Chairman of cruise.co.uk, he grew the company to be Europe’s largest online cruise retailer with revenues of £120M in 2016. In 2016, Andrew sold the business to a private equity group. Andrew joined the Board in 2017 and brings a wealth on online marketing experience to the Board. Robert is originally from Palo Alto and moved to London with his family as a child and has resided permanently in the UK since the 1980s. He has more than 30 years of experience in the natural products industry in the United States, Europe and China. His interest in medicinal plants came about through his personal experience of having been successfully treated for a debilitating chronic disease with traditional Chinese medicine. After this experience he changed careers and became one of the pioneering entrepreneurs in plant-derived healthcare products. Robert has a particular interest in China where he has spent more than 25 years developing commercial and academic collaborations. In December 2013 he was a member of the British business delegation that accompanied David Cameron on his first Trade Mission to China. David is a United Kingdom, Australian and New Zealand Fellow Chartered Accountant, he trained with KPMG before moving on to PricewaterhouseCoopers where he worked in their Transaction Services team for many years in the UK and overseas. Outside of professional services, David was the Integration Director for the merger of two Supermarket Companies into a £6bn revenue Retail Group, and a CFO for a Private Equity sponsored business that grew from £10m to £110m revenue in less than 4 years. 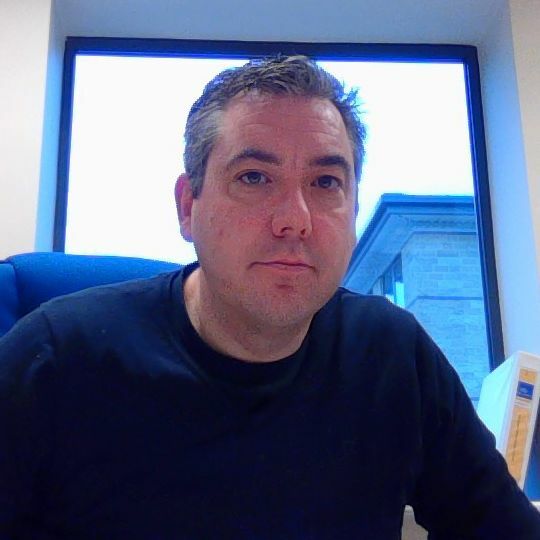 David also holds a BSc in Biochemistry from Southampton University and an MBA from Warwick University. Chen is the co-founder of Phynova’s Chinese subsidiary, BCCL and has over 18 years’ experience in botanic drug and product development. 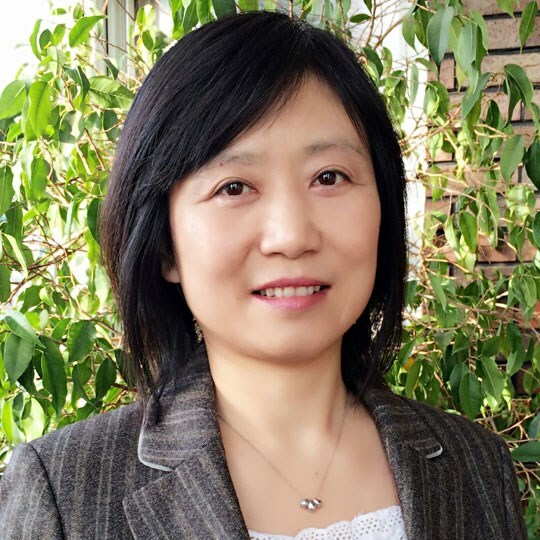 She holds her MSc degree from Peking Union Medical University and her PhD in plant chemistry and bioactivities from King’s College, University of London. Prior to Botanic Century, she worked for IMPLAD, Chinese Academy of Medical Sciences serving as Professor and Head of the Phytochemistry Department. She has successfully led several new drug development programs and has extensive experience in Chinese regulatory affairs. 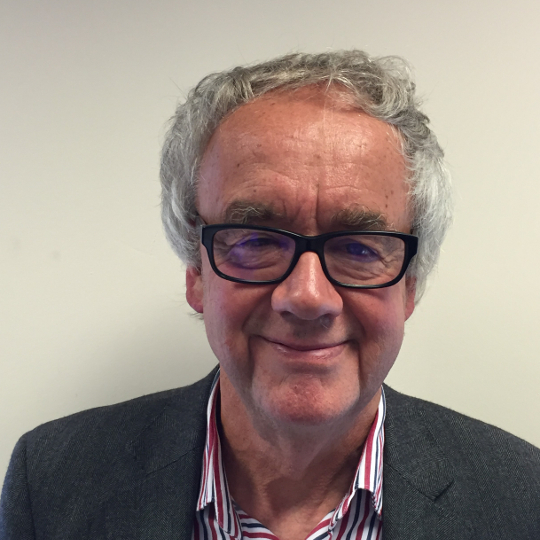 Gordon is a non executive board member of Swire Pacific, Lenovo, BPL and the China Britain Business Council. 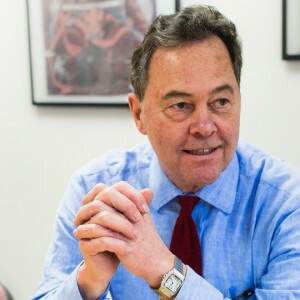 Gordon was responsible for establishing McKinsey’s China practice, with the opening of offices in Shanghai and Beijing in 1993 and 1995, respectively. From 1999 to 2004, he served as managing director of McKinsey’s Greater China offices and subsequently led McKinsey Asia. He is still a senior advisor to McKinsey on China related topics. 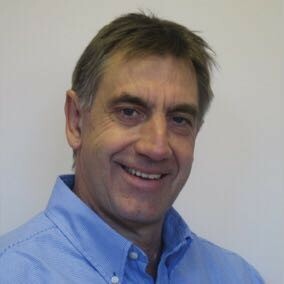 Luc has nearly 40 years international experience in healthcare industry. He worked 10 years for Schering-Plough in three countries in Europe and then 29 years for Roche, in Pharma, in Diagnostics and Diabetes Care, in 7 countries including Thailand and USA. 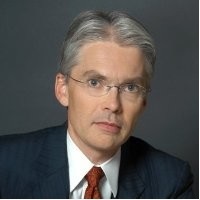 His last role for Roche was as Global Head of the Operating Divisional Group Roche Diabetes Care, with responsibility for total value chain from Technology and R&D to Operations and Marketing & sales (HC 5500, sales $2.5B). David has spent his working life in the footwear industry. He formed his own company in the 1980s, becoming a major supplier of men’s footwear to large retail footwear and clothing companies. He has also developed footwear for the branded sector. As well as working with Italian and French factories, he has gained considerable knowledge of resourcing from China, India and Eastern Europe. David has a background in chemistry, and graduated from the University of Leeds in 1971. David’s company received a Queen’s Award for Enterprise in international trade in May 2016.